Original KISS guitarist Ace Frehley has told Michael Cavacini in a recent interview that he is "considering" putting out some of the previously unreleased songs and demos that he has accumulated over the years, including from his time with his former band. He said: "It's going to be a major undertaking. I have over 100 reels of two-inch tape, dating back to when I had my studio in Connecticut. 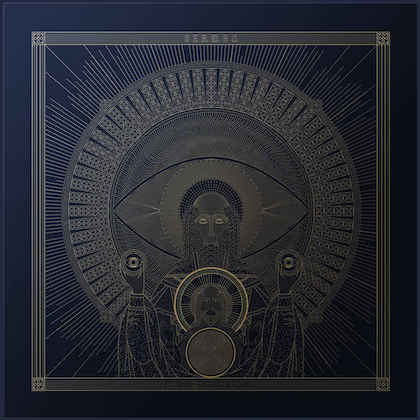 I have all the solos to the songs on 'The Elder' because we recorded a lot of 'The Elder' at my studio in Connecticut. A lot of jam sessions, including ones with guys from Alice Cooper's band. Neal Smith, the bass player. I don't even remember half the people from these jam sessions. I'd have to revisit those tapes. I've had them locked away in a vault for years. Then it's a major undertaking because you have to bake the tapes. A two-inch tape, after a while, starts to deteriorate. What you do is you bake it in an oven. I forget the exact process. But once you bake it you get one good play out of it and then the tape starts shredding with every consecutive play. You get one good take so you transfer everything on to a hard drive and put it into Pro Tools and then you have a perfect copy. It's going to take me six months to a year to complete that project. I have unreleased photos. Over 100 cassettes of demos from Gene [Simmons], Paul [Stanley], Peter [Criss]. Rough mixes. Stuff that nobody's got. Photographs, videos. I have videos of us rehearsing in upstate New York. We used to rehearse in an airplane hanger. I had one of the first black-and-white video cameras and recorders and I had it on the road with me so I recorded some of that. I've got so much crazy stuff I have to revisit. It's going to take me a while to put that all together." Earlier in the year, Simmons released "Gene Simmons: The Vault Experience", a collection of 10 CDs featuring 150 previously unreleased tracks, an "In Gene We Trust" oversized commemorative coin and a deluxe book containing more than 160 pages of unseen photos. "The Vault Experience" spans Gene's entire musical career, from 1966 to 2016, and includes the first song he ever wrote at the tender age of 14. There are tracks co-written with Bob Dylan, songs with Eddie and Alex Van Halen from VAN HALEN (a band he says he "discovered"), Joe Perry, and a slew of other luminaries. Frehley first left KISS in 1982. He rejoined in 1996 and parted ways with the band once again in 2002 after the conclusion of their first "farewell tour." Since his departure, guitarist Tommy Thayer has assumed the role of the Spaceman. 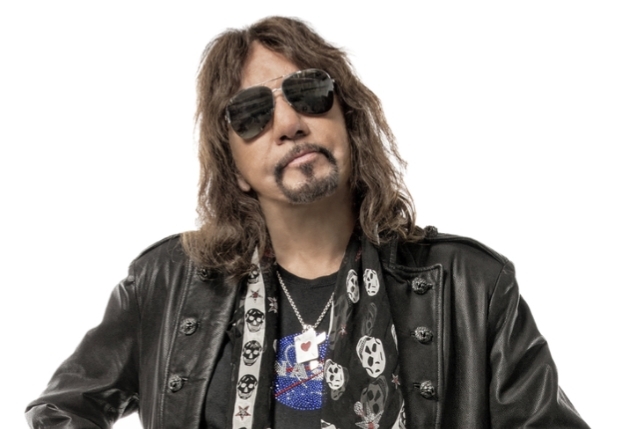 Frehley's new solo album, "Spaceman", was released on October 19 via eOne. Simmons co-wrote two tracks on the disc, "Without You I'm Nothing" and "Your Wish Is My Command", the latter of which also features Simmons's bass playing.